Add instant decor with succulent free printable art! 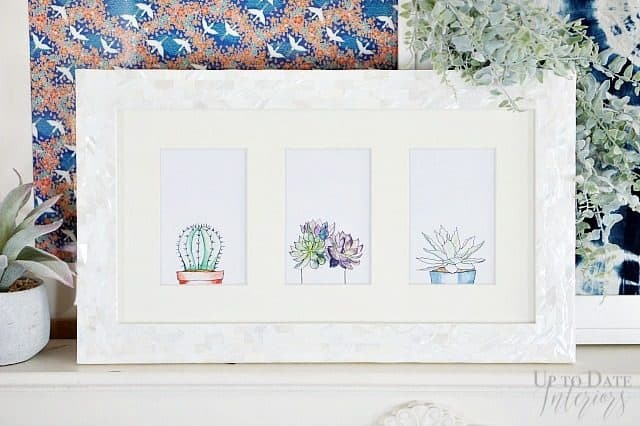 Bring a little green to your space with a trio of peek-a-boo succulent watercolors. Hi there and happy May! How are you? If you are new here, every month I create a free gift for my subscribers to show my appreciation for letting me into your inbox. 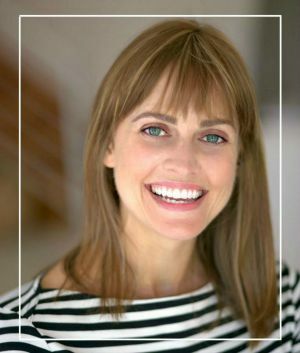 When you subscribe to my weekly newsletter, you receive home decor and DIY updates, freebies, and exclusive offers a few times a month so I don’t spam you. 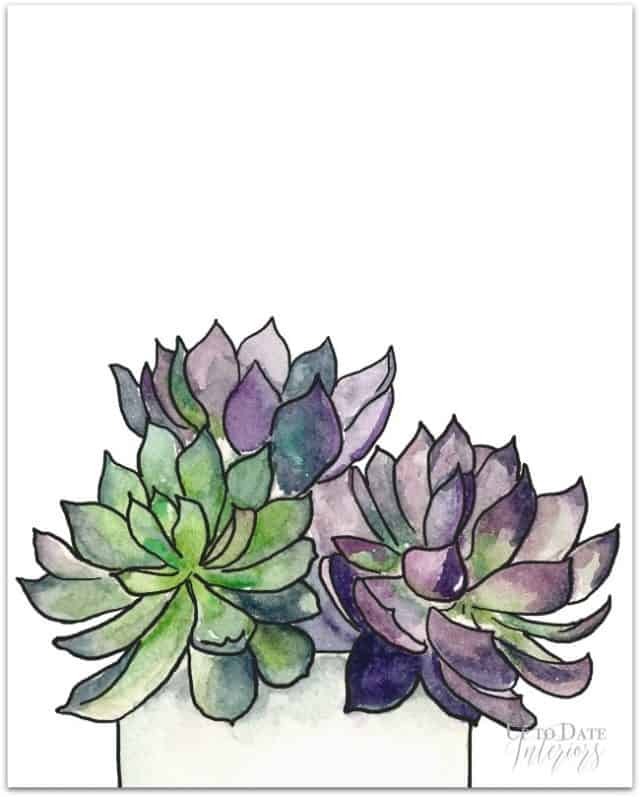 I mentioned in last month’s freebie that I would continue a plant series so this time I created a trio of 8×10 peek-a-boo watercolor succulent art prints. Subscribe HERE for my weekly newsletter and you will be directed to printable art download! 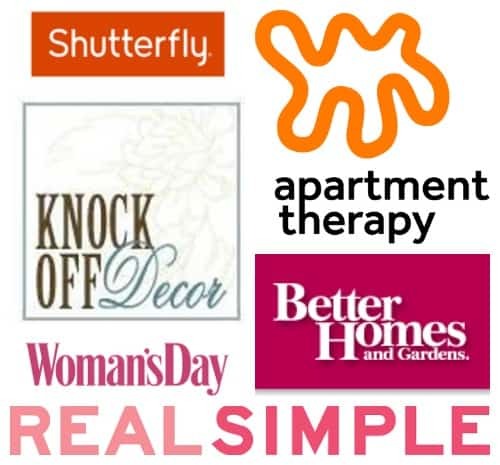 Since we are moving this summer, house projects have slowed a bit but I’m still sharing decorating tips and DIYS at least once a week. Refresh your storage with this easy 5 minute global inspired DIY from The Global Styler. 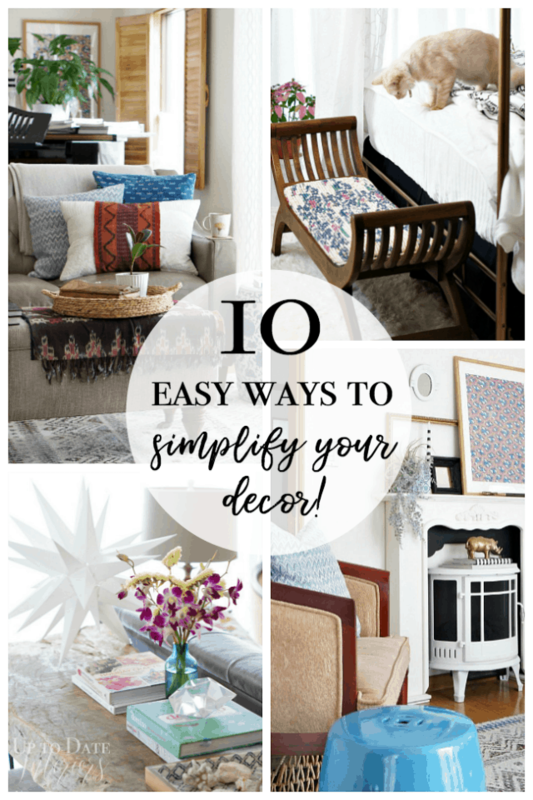 Learn how to simplify your decor with 10 easy decluttering, organizational, and decorating tips. 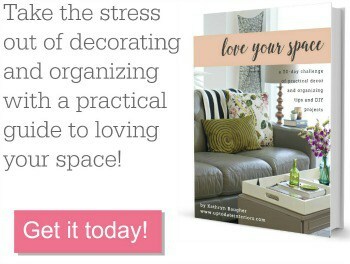 I’ve included a free printable of decor and other items you can get rid of right now to help kickstart the process! And if you’re still thinking about what to give your mom for mother’s day, find colorful and eclectic inspiration with these DIY gift ideas. Are you following Up to Date Interiors on instagram? I’ve been sharing decorating and spring cleaning in stories, client room updates, and fresh inspiration. Leave me a comment with your IG handle so I can follow you back! I would love to hear about your month. Did you take any trips, start any house projects? Leave me a comment and let’s chat. I really enjoy finding out what’s going on on your side of the world (FYI we currently live in Japan). The online world is such a fun connection! Here’s to a warmer, more flowery, awesome month!! These are absolutely adorable!!! I love each of the succulents!!!! Thanks for the printable, will make a great gift! Those printables are adorable!! This month and last month I have been participating in the One Room Challenge….next week is reveal week….eeeeek! Working double time this weekend to finish up our guest bathroom. Have a wonderful May! !